This possibly is William Shakespeare’s most popular comedy and Newcastle’s Peoples Theatre has produced a wonderful show that shows off the bards work to great effect. Set in a Mediterranean style set, designed by Sands Dobson and Peter Harrison, this is a story of gossiping neighbours. The hiding behind pot plants in order to eavesdrop on conversations and trying to not be noticed often gave the show an almost farce-like feel. 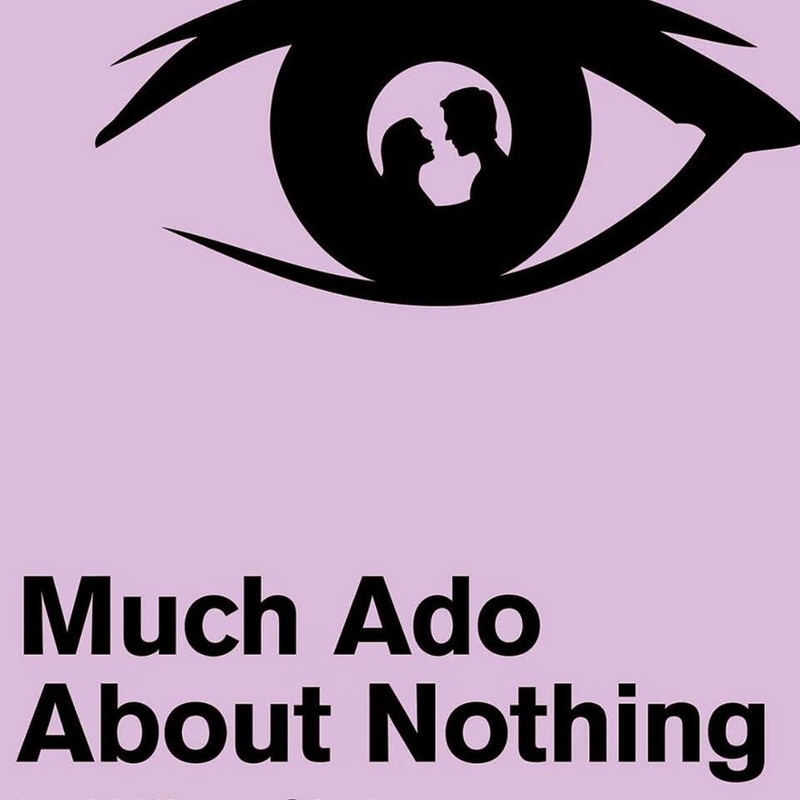 Much Ado About Nothing is a rom-com that has quite a modern feel. It looks at how couples can have their fledgling relationships disrupted by a combination of friends who think they are doing the right thing and jealous types causing trouble. Moving the 16th century play into the 1950s works nicely. The two central couples in the story are performed by four fantastic young actors who gain in stature with each production that they perfom in at this theatre. Craig Fairbairn is highly amusing as Benedick and it is entertaining to see him chase the often cynical Beatrice. Shakepeare has written a strong female role for Beatrice and Sara Jo Harrison has star quality in this pivotal role. Craig and Sara Jo were often able to grab the audiences’ attention as they discussed their private thoughts. Alex Blenkey grew in stature as groom-to-be Claudio whose journey with his future bride Hero is the talk of the town. Emma Jane Richards is charming and quickly develops the audiences’ empathy in her role as Hero. Jake Wilson Craw is great in the comedy as he created chaos through his gossiping in the first half. The cast brought the dialogue to life, making this an accessible production for those who are new to Shakespeare. He did have a tendency to use 6 words when a modern playwright would just use a couple. The delightful flavours of his text were given there opportunity to shine. A real strength of the direction given by Peter Harrison and Tony Childs is that the pace was able to be maintained by the flow of the action. As soon as one group finished the next was ready. The action didn’t have to pause for the arrival of some props. The costumes range from very smart to fabulous which, when coupled with the set design, help raise the show from ordinary to delightful. There is plenty to love in this entertaining romp and it is a great introduction to the playwright’s work.